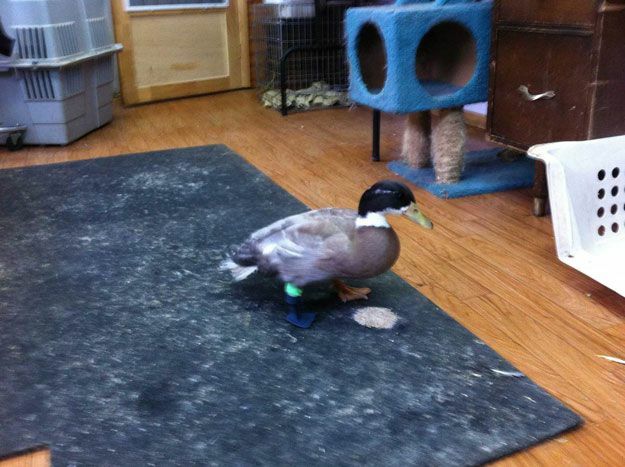 Poor Canadian duck named Dudley can walk again. He had this possibility thanks to new 3D printing technologies. 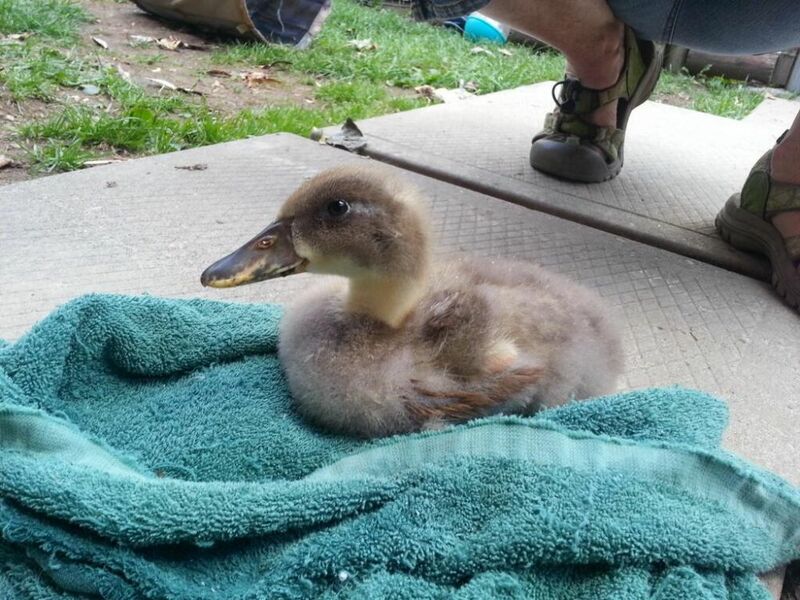 Dudley lost his leg when he was just a little baby duck due to violent attack from a chicken kept in the same pen. A new replacement limb was created by Terence Loring of 3 Pillar Designs. This company specializes in 3D printing models for architecture sphere. Loring heard about poor duck from one of his friends and decided to help Dudley. He created and printed the 1st limb but it was not successful since it was printed using firm plastic and when Dudley put it on, the limb broke. After that Loring decided to use more soft plastic and printed the new limb. This time the material choice was successful and when the 2nd limb was put on Dudley, he started walking straight away. 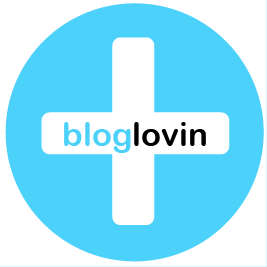 Everything seemed fine but the plastic material the limb made from, caused friction sores. Hopefully this problem was solved by using a silicone sock and prosthetic gel liner. Photos are provided by 3 Pillars Design and K9-1-1 Animal and Rescue Services.